Take the virtual tour of 5 Lakecrest Drive, Pottsboro-$1,625,000! 5 Lakecrest Drive in Pottsboro's Island View Estates is a clean, modern 4BR 4 BA home on 2 acres with a boat slip, and it back to Corps property. The view of Treasure island and North Island is astounding! Open the large glass breezeway doors and let the outside in. Two large living areas and a nice open kitchen make this home flow nicely from one space to another. The large deck gives you plenty of space for entertaining, and the landscaped lawn and wooded acreage give you the freedom to roam. Watch a tour video by clicking HERE! Then, give us a call at 903.200.4988 for more information! Or, visit either of our websites at www.FindTexomaHomes.com or www.HomesByLainie.com, and find out what it's like to have an ENTIRE TEAM working for YOU! Take the virtual tour of 5 Lakecrest Drive, Pottsboro-$1, 625, 000! 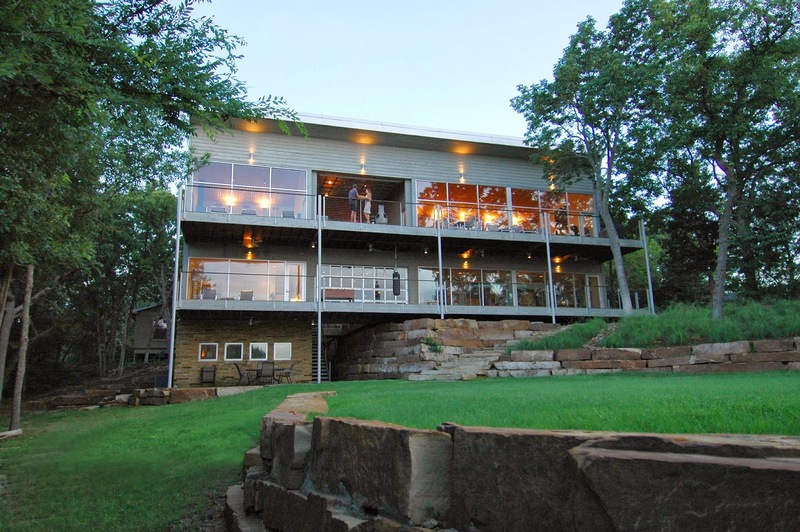 A gorgeous modern Pottsboro lakefront 4BR! 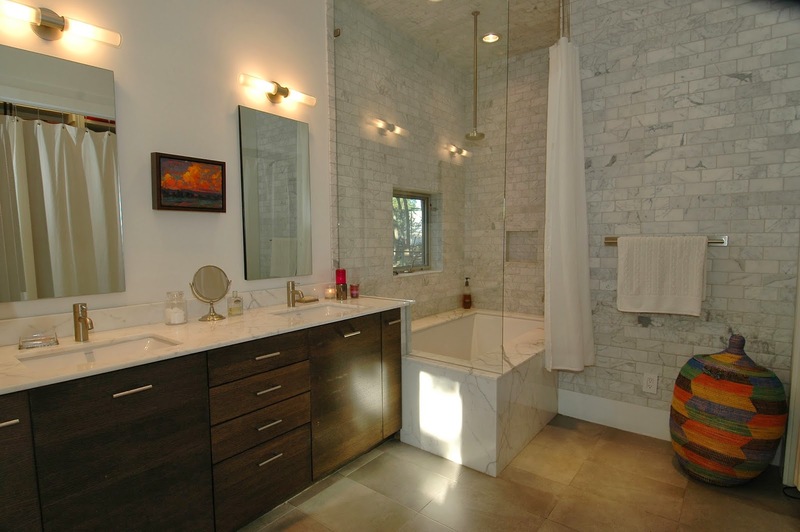 5 Lakecrest Dr, $1, 625, 000! Thirteen lake lots in Island Views Estates, from $60, 000-$475, 000! This is the most unique lake view home we have ever seen. $1, 625, 000! THIRTEEN beautiful lots on Lakecrest Drive! $From 60, 000-$475, 000! 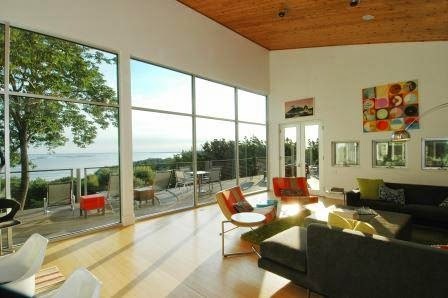 For the most excellent lake views and a modern home, see 5 Lakecrest! Thirteen prime lake lots in Pottsboro, listed from $60, 000-$475, 000!